Not only are Beyonce fans freaking out about her hot new album Lemonade, but tons of stars are also loving it! Everyone from Anna Kendrick and Demi Lovato to Kerry Washington and The Weeknd have taken to social media to gush over the music and visuals. “Whoa. My whole world is ruled by @HBO right now. I’m in a total @Beyonce vortex but I gotta pull myself together in time for @GameOfThrones,” Kerry tweeted. Check out more celeb reactions below!
. @Beyonce I don't understand. You are so beyond. 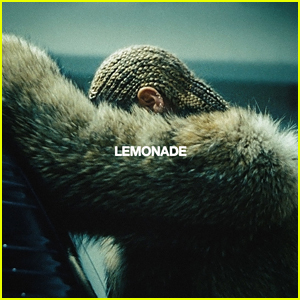 #LEMONADE is a stunning work of art! Listen To This: She Do, She Do, She Do! Miley Cyrus Celebrated Famous Father Billy Ray Cyrus' Birthday With A Crazy, Decked-Out Vegan Birthday Cake!